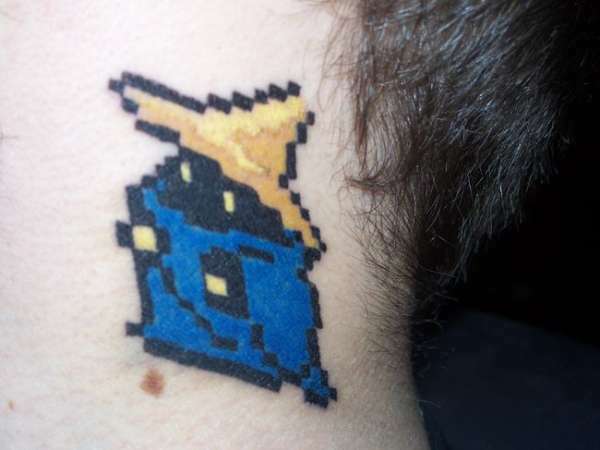 My fourth tattoo of a Black Mage from Final Fantasy 1. Done on my neck by Monkey Spoon from Dreamtime Tattoos. LOVE FF and black mage. :) I have Mog on my right thigh. This is cute. Great work! Love the FF series! Quality work! !